Dogs are probably the easiest animals to transport, as they are usually used to being out and about on a lead. Small dogs may feel more secure in a pet carrier. If you go to the vet by car, make sure your dog is restrained properly, either with a car harness, in a crate, or behind a dog guard. If you’re going to the vets in Croydon, you might take a bus, train, or tram. Pets are allowed on public transport, but staff can ask you to get off if your pet is causing a nuisance. Hold carriers on your lap, or put them on the floor, rather than taking up a seat. The best transport for a cat is a special carrier, usually made of plastic and wire mesh. Many cats learn to vanish when the carrier appears, so make sure they’re inside, with doors and windows closed, before you fetch the carrier. Put in a blanket from your cat’s bed to help them feel secure. It is best not to feed your cat before a trip, in case the motion upsets their stomach. 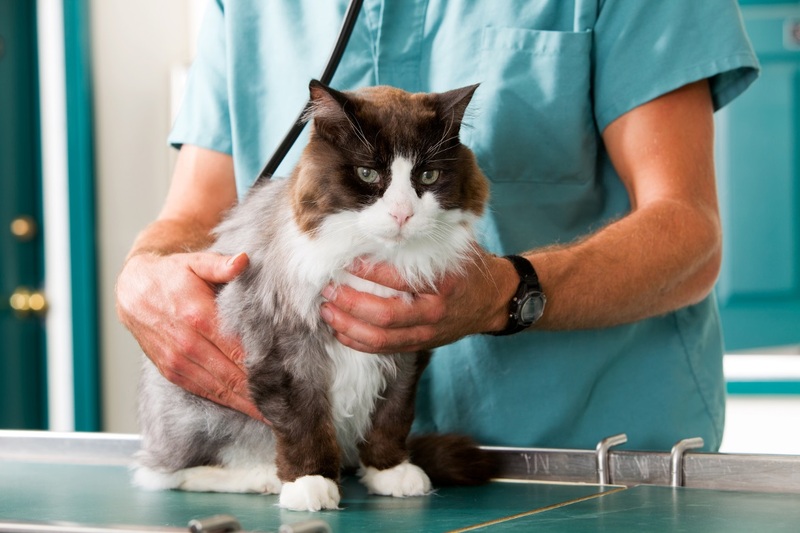 If your cat gets very stressed, or ill, when travelling, your vet can prescribe a tranquilliser or travel sickness tablets. Carriers for rabbits, rodents, and other small pets can be bought at your Croydon vets or at a pet shop. Make sure you buy the correct size for your pet. Too small and they will feel cramped, too large and they could get thrown around and injured if your journey is bumpy. Don’t be tempted to use a cardboard box instead, as your pet will find it easy to dig, gnaw, or force their way out. Put in some treats, and bedding to keep your pet warm, help them feel secure, and cushion them from the hard walls and floor. If your dog is on a lead, offer pats or strokes, but don’t risk opening a basket or carrier to comfort a pet, in case they escape. Speak to them in a quiet, reassuring voice. Keeping calm yourself is the best way to keep your pets calm too.